免苹果电脑在线网页签名越狱教程 - 教程与说明 - 内测侠 - Powered by Discuz! 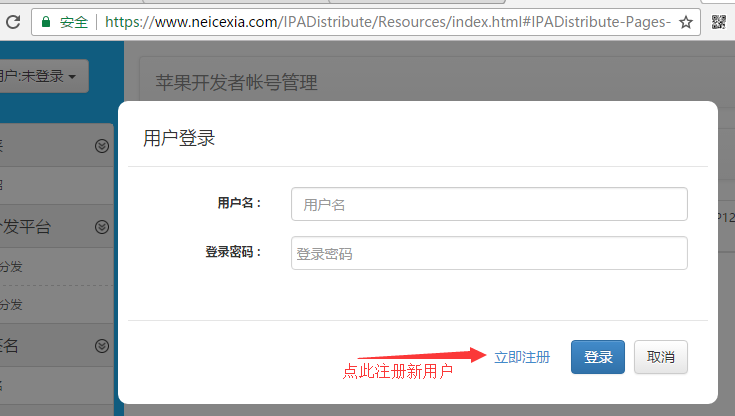 2.进入 https://www.neicexia.com/IPADist ... -MyOnlineResignTask 在线签名界面, 点击"立即充值",充值1次签名次数,完成支付. GMT+8, 2019-4-22 12:56 , Processed in 0.324088 second(s), 10 queries , File On.